Watch this exclusive Mr. Media interview with comedian Stuttering John Melendez by clicking on the video player above! 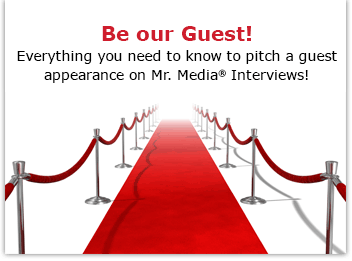 Mr. Media is recorded live before a studio audience of people who are hoping for some slip of the tongue to report back to Howard and Jay, even though John doesn’t work either of them anymore … in the NEW new media capital of the world… St. Petersburg, Florida! Nobody in show business has a resume quite like John Melendez. He started as a college intern on radio’s “The Howard Stern Show,” where his balls-out willingness to do pretty much anything made him an instant listener favorite – whether to love or hate. For 15 years, he was one of Howard’s guys, ferociously loyal, willing to take the boss’s crap and dish it right back. Order ‘Sugartits & the Deciders’ featuring Stuttering John Melendez, from Amazon.com by clicking on the CD cover above! If you listened regularly, you knew that despite the abuse Stern gave him over his persistent stutter, he was one of Stern’s on-air treasures. What the f*ck? the world seemed to say as one. Order ‘Private Parts’ starring Howard Stern, available from Amazon.com by clicking on the DVD cover above! But Leno found the same loyalty in Melendez that Stern had, expanding his role to staff writer and keeping him on his team for six years until his last day on “The Tonight Show” just a few weeks ago. Did “The Tonight Show” experience change or mature John Melendez? What will he do next? Here’s a hint: WeddingRoasters.com. By the way, he’s down to a slight stutter, only when he gets really excited. And this is John’s second visit to Mr. Media. 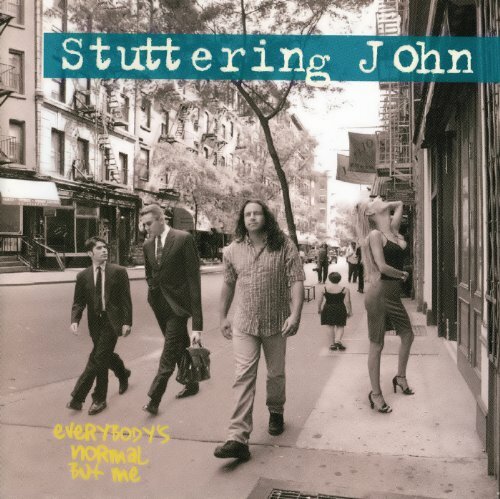 Order ‘Everybody’s Normal But Me’ starring Stuttering John Melendez, available from Amazon.com by clicking on the CD cover above!